When a new restaurant comes to Birmingham, normal people are excited and cannot wait to try it, but food bloggers get their cameras and notebooks ready for that first, second and third taste. Well, maybe that is just me when I visited Pho. 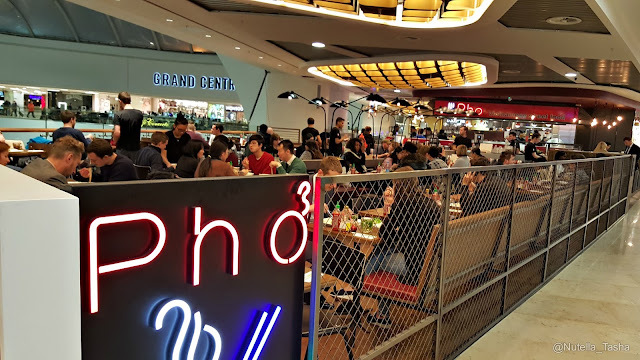 Pho is a Vietnamese restaurant and their branch in Grand Central is the first in Birmingham. I have never been to Vietnam, I would love to FYI, so I didn't know what to expect. The one thing that was, and is still, bothering me was how to pronounce Pho, is it "Pho", "Fuh," "Foe"?! I found out it is commonly pronounced "Fuh", which is probably why my cousin who visited Vietnam recently couldn't find any Pho because I pronounced it wrong when I recommended the dish. Anyway, enough of my waffling, time to talk about the food. 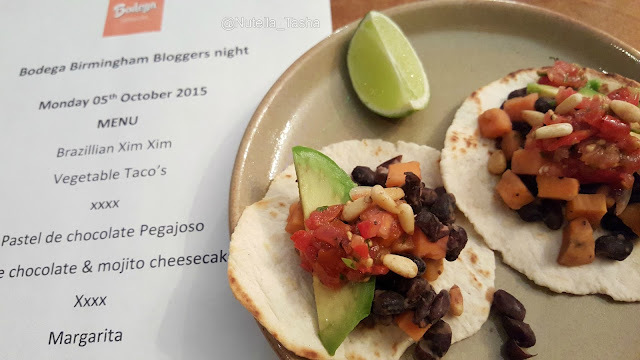 Over a month ago, I was invited along to a bloggers event at Bodega. It gave an insight into the new additions that the restaurant has added to their menu and the reasons as to why. I was interested to see what offerings they now had for someone like me, dairy-free and pescatarian (when halal meat is not available), so I went back a couple of weeks after the event. I used to frequent Bodega quite often but I am not sure why it was taken me so long to return to the restaurant. Their burritos are great but my go-to dish was Mahi Mahi fish with Sweet Potato Mash and a Green Chutney but they no longer do that exact dish, so I went on the look out to see what would replace it. Is it Tapas time yet? I love Grand Central and I am having a great time making my way through the eateries. The next one on the list is Tapas Revolution. 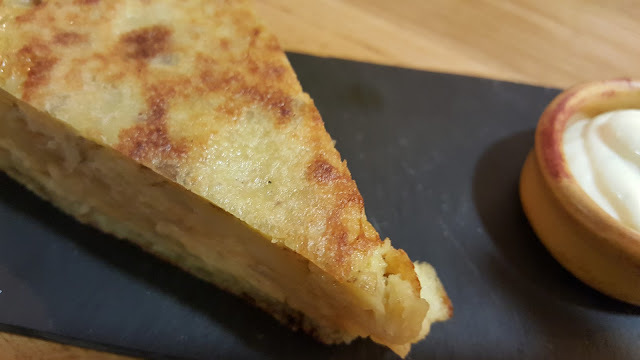 Ever since my holiday to Barcelona, I have a newfound respect and love for the concept of tapas and could not wait to see how this restaurant would fare.